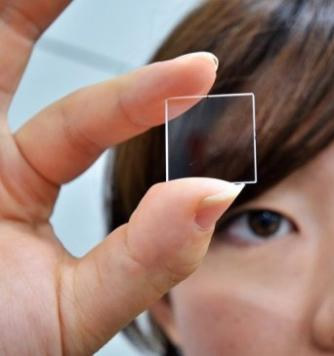 Research in Kyoto University , Japan has led to the idea of optical data storage in quartz crystal. Hitachi has introduced the marvelous technology to etch data on quartz crystal optically that will not get destroyed . Our common CDs and DVDs get corrupted even by scratching . However, this new technology makes data to be safe even at lava temperatures of 1000 degree celsius and also natural hazards . it is less susceptible to interaction with electric and magnetic field. It is something like a Quartz drive . This entry was posted in Data Storage, Technology and tagged hitachi, optical data storage, quartz drive. Bookmark the permalink.